Did Windows Patching on all nodes on my Cluster this Weekend. 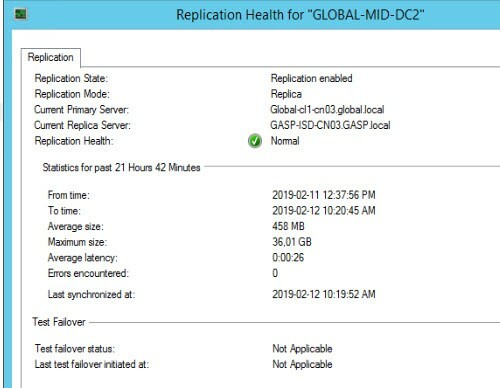 12 VM’s reports replication health Warning on the Primary Server. 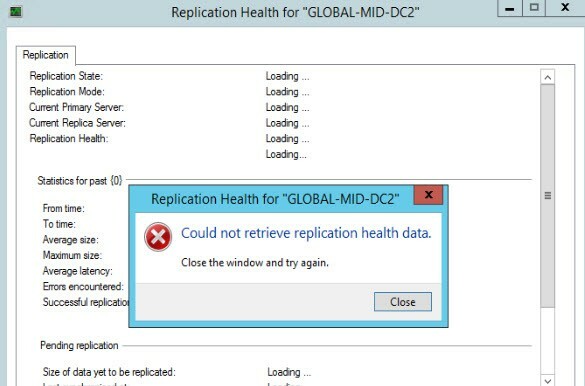 When trying to view replication health - it states could not retrieve replication health data. When looking on the Replica Server all is normal and replication succeeds. All Servers are running latest integration tools. I removed replication , and replicas, redone replication then it appears after some time same issue happens.